Photos - The Canadian Shield. 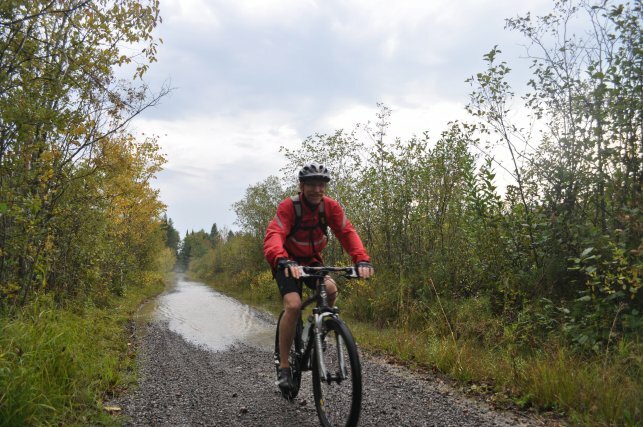 The Canadian Shield is our longest trip and includes both mountain biking and canoeing. The Algonquin Park scenery is spectacular and the K&P Trail provides a great finish to the paddling. Be sure to bring your camera!